Oct. 24, 2017: Quebec Justice Minister Stephanie Vallée, right, provides further details about the government’s controversial Bill 62 at a Quebec City news conference. What does the bill actually mean? Who will enforce this bill, and how? Civil-liberties groups are gearing up for a court challenge to Quebec’s face-covering law, which critics say targets Muslim women wearing niqabs or burkas. The Quebec’s Liberal government’s “religious neutrality” legislation, Bill 62, passed into law on Oct. 18. Its provision that people must uncover their faces when giving or receiving public services sowed alarm and confusion among Muslim Quebeckers and public servants who wondered how, and by whom, it would be interpreted and enforced. The National Council of Canadian Muslims and Canadian Civil Liberties Association are challenging part of Bill 62 in Quebec Superior Court, hoping to suspend the face-covering ban until a full constitutional challenge can be heard. Prime Minister Justin Trudeau has said governments shouldn’t be telling women what to wear, but the federal government hasn’t announced if it will intervene in the legal challenge to Bill 62. The face-covering controversy is dividing federal Liberals between those who want Ottawa to stay on the sidelines of the dispute and others who want to intervene, with Quebec MPs mostly in the former camp. Personnel members of bodies must exercise their functions with their face uncovered, unless they have to cover their face, in particular because of their working conditions or because of occupational or task-related requirements. Similarly, persons receiving services from such personnel members must have their face uncovered. An accommodation that involves an adaptation of either of those rules is possible but must be refused if the refusal is warranted in the context for security or identification reasons or because of the level of communication required. The restrictions on face coverings are already in effect, but there are no guidelines yet for how Quebeckers can seek religious exemptions from it. The province says it will draw up guidelines for religious exemptions by June, 2018. Warda Naili wears a niqab a city bus in Montreal on Oct. 21, 2017. Ms. Naili says the first time she donned a niqab six years ago, it became a part of her. The Quebec woman, a convert to Islam, said she decided to cover her face out of a desire to practice her faith more authentically and to protect her modesty. But what does the bill actually mean? 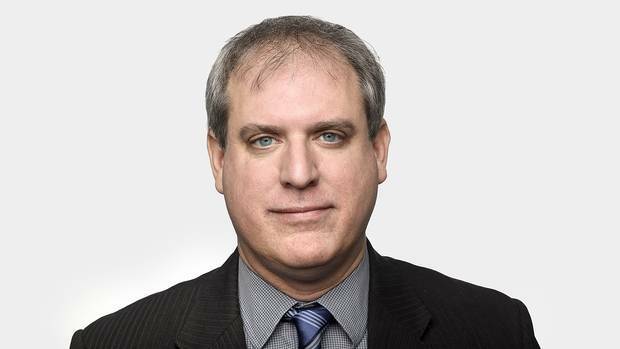 The week after Bill 62 became law, Quebec Justice Minister Vallée appeared at a Quebec City news conference to clarify the government's position on the law. She denied there had been "any controversy" over Bill 62, but also blamed misunderstandings for distorting the public conversation about it. "I am just sorry that it wasn't as clear. And maybe what I'm doing today, I should have done the day after we adopted the bill." Here are some of her arguments from the news conference. 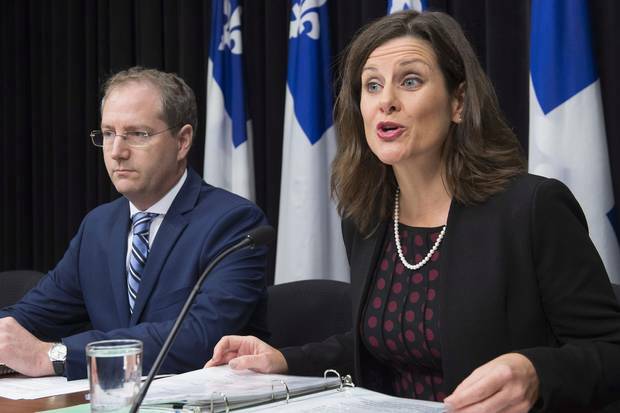 On discrimination: At the news conference, Ms. Vallée denied that the law was unconstitutional or a form of religious discrimination: "We have not prohibited any kind of religious symbols. … it's not a bill about what a person can wear in the public sphere." On libraries: She gave the example of library patrons who would be asked to uncover their faces when dealing with library staff, but not required to remove it while walking around elsewhere in the library. On health care: Ms. Vallée said people would be asked to uncover themselves if they were "in direct contact with an employee" of a health service, but in the waiting room, for instance, they could cover up. "And, obviously, nobody will be refused emergency treatment." 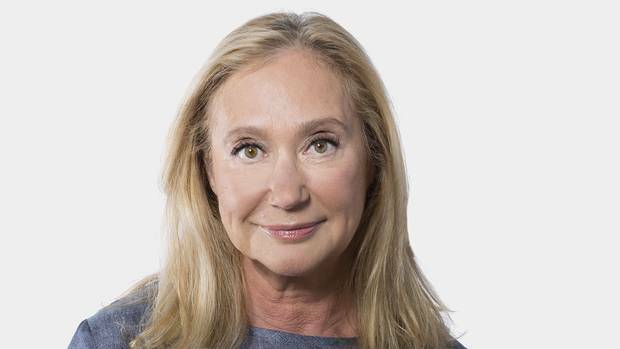 On schools: Asked how the law would work in classrooms, Ms. Vallée said pupils would need to be uncovered because they're interacting with teachers there, but students in the hallways of secondary schools or universities might not have to be covered, depending on the school's security policies. Some university departments have already decided not to enforce the law. On religious exemption: Asked who has the authority to give religious accommodations, Ms. Vallee said a person wearing a niqab or burka would have to get separate accommodations from every public service on a "case by case" basis. With municipal governments denouncing or questioning Bill 62, it's unclear how the province would enforce the law if conflicts arose with municipalities. At her Oct. 24 news conference, Ms. Vallée said the province won't be introducing a new police force to implement the bill, and there would be no criminal penalties or fines for officials or governments who refuse to enforce it. Asked about what would happen to municipalities that don't comply, she suggested they could find "common ground" with the province on implementing their own policies. Secularism and religion are loaded subjects in Quebec, a province where the Catholic Church held a powerful grip on politics until the Quiet Revolution of the 1960s. In the mid-2000s, rising anti-Muslim discrimination sparked an official debate on "reasonable accommodation," resulting in a 2008 report by academics Gérard Bouchard and Charles Taylor on how to welcome religious minorities in a secular Quebec. The report called for clearer government policies on reasonable accommodation, but also for "exceptional measures" to combat Islamophobia and racial discrimination. You don't have to celebrate the burqa or niqab to think that a law that would have the effect of discouraging women from using public transit would be both repressive and counterproductive. 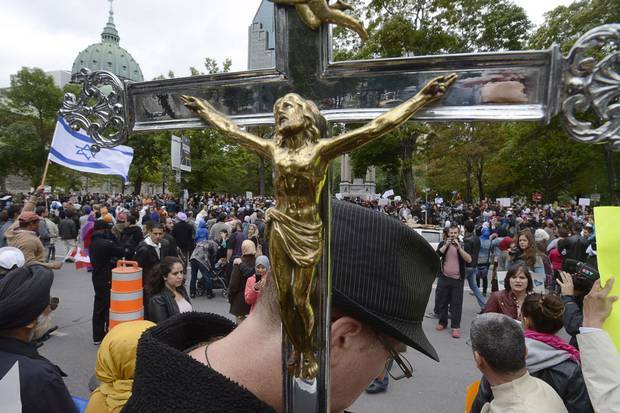 Sept. 14, 2013: Demonstrators take part in a protest against the proposed Charter of Values of the Parti Québécois government of the day. The PQ lost to the Liberals in a 2014 election, where soon-to-be-premier Philippe Couillard campaigned with a promise of secularism legislation similar to Bill 62. Many Muslim Quebeckers say they're fearful and upset at being drawn into the secularism debate by people who don't respect their choices or their faith. Here's what three niqabi women told The Globe's Ingrid Peritz. It's going to justify some people to say: We didn't like the niqab before, and now the government is on our side. It's going to encourage more hate. People are trying to liberate us, but they're doing the opposite when they're telling us what to do. Nobody is forcing us to cover ourselves, but this law is forcing us to uncover ourselves. You can't judge me just by my looks and what I'm wearing. You have to judge me on the person I am and how I'm being loyal to this country and its people. We're not harming anyone. We're not a threat. It's wrong to judge people on their looks, their colour or the clothes they wear. Prime Minister Justin Trudeau's initial response to the bill was cautious: He wouldn't say if he thought the law was constitutional and denied that it was the federal government's job to challenge it. Since then he has walked a finer line, saying governments shouldn't dictate how women dress, but refusing to promise Ottawa's intervention in the legal challenges to Bill 62. Inside Mr. Trudeau's party, Bill 62 is polarizing MPs between Quebec caucus members who want their colleagues to stay out of the matter, and others who want to condemn the Quebec law more openly, arguing that it violates the Charter. The passage of that bill is a sad day for Canada. I think that it is damaging for marginalized women and it's very unfortunate. The only way it holds together logically is if you're in some way trying to move forward with some element of Islamophobia and that's not who we are as Canadians. Several city leaders have spoken out against the legislation, with Quebec's Union of Quebec Municipalities calling the law "inapplicable." Montreal's incumbent mayor Denis Coderre, a former federal cabinet minister, has denounced the bill, as has Valérie Plante, his main rival in next month's civic election. Bill 62 has sparked public protests in Quebec and concerns among Muslim women for their safety. 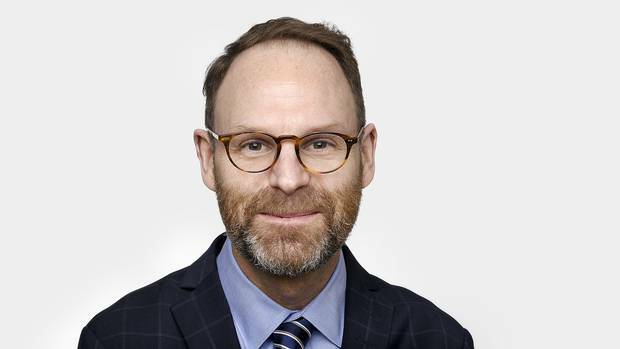 But an Angus Reid poll released in October suggests a majority of Quebeckers – 87 per cent – strongly or moderately support the legislation, though the poll was taken before the province had clarified the scope of the bill and how it would be enforced. Here is a selection of The Globe's recent commentary on Bill 62, pluralism in Quebec and what it means beyond the province. 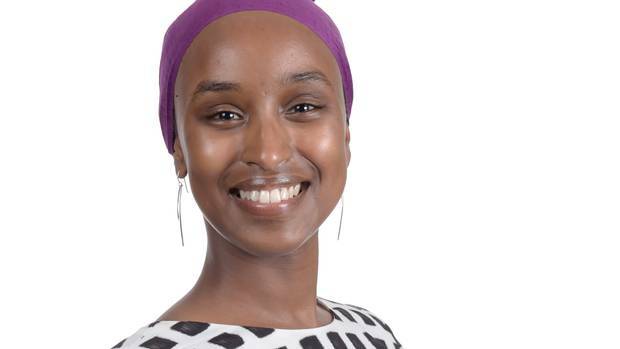 Idil Issa: Quebec’s niqab ban: Muslim women are an easy political target I cover my hair but not my face; other women who choose to wear veils should be guaranteed the same freedoms. I know that remaining complacent would likely guarantee my inclusion – but at the sacrifice of their exclusion. Margaret Wente: Banning the niqab is bigoted and sexist. Or is it? Pundits outside of Quebec are apoplectic over Bill 62, but it appears they may be largely out of step with English Canada. 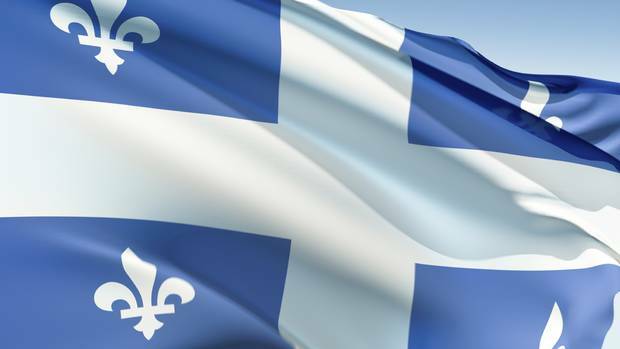 Konrad Yakabuski: Why Quebec is ground zero in the battle over secularism The rest of Canada must understand that the debate about religious accommodation in Quebec is informed by developments in Europe, where bans on wearing religious symbols in public institutions are widespread. Campbell Clark: Words fail Trudeau in response to Quebec’s ban on face coverings Once a sharp-tongued critic of prohibiting religious face coverings, the Prime Minister’s position has lost some verve of late. 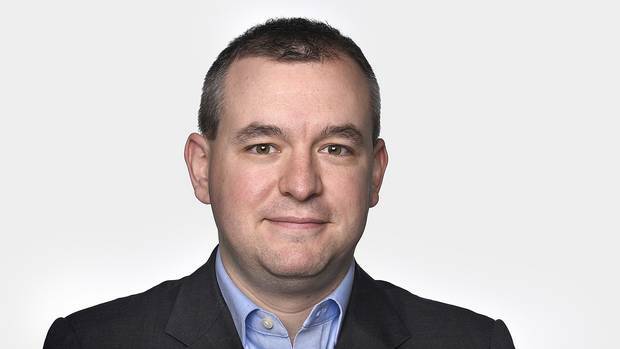 Adam Radwanski: Why Trudeau has incentive to go easy on Quebec's controversial niqab law Quebec offers some of their best prospects for Liberals in 2019 – but for the Prime Minister to maintain good will in the province, he may need to risk his image as civil-liberty defender. Editorial: Bill 62 accomplishes nothing, other than sowing division Basically, this law may end up accomplishing nothing that isn’t already covered by the Charter, or isn’t currently in practice. 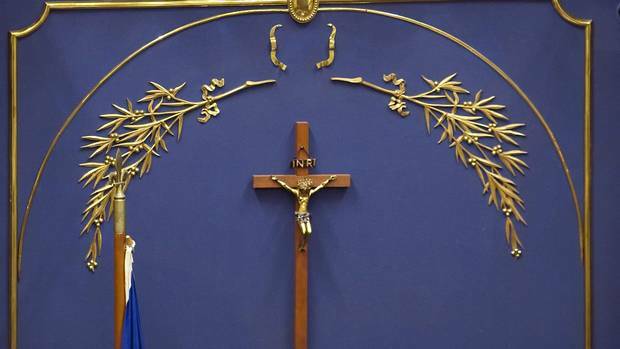 Quebec legislature's crucifix hangs over secularism debate Québec Solidaire argues the province cannot call itself a secular state while protecting a Roman Catholic symbol in the place where politicians pass laws, Ingrid Peritz writes.